This year’s Amazing Raise, sponsored by The Community Foundation Serving Richmond and Central Virginia (TCF), was bigger and better than ever before! In its fifth year, the event surpassed last year’s gift totals and dollars raised by over 10%. Through the generosity of individuals in the region, across the nation and around the world, the Amazing Raise generated 21,2135 gifts and over $1.84 million in unrestricted support for 553 local charities in just 36 hours on September 16th from 6am to September 17th at 6pm! The Amazing Raise kicked off a week earlier with the Amazing Raise 5K on September 10th and more than $19,000 was distributed to nonprofits on behalf of participants. In addition to the funds donated from the community, TCF raised $189,500 in prize money that was awarded to various nonprofits for reaching different goals throughout the 36-hour period. TCF reported that all donations will be processed for payment and distributed on or about October 1st, while prizes will be distributed around October 15th. Grand Prize leaders for each size category were based on number of unique gifts. Unique gifts are defined as one gift of $50 or more to one organization from one donor. Over the course of the event TCF staff members, along with event sponsors, distributed prize money to participating nonprofits. To earn incentive prizes, nonprofits organized morning coffees and cocktail hours, along with launching email and social media campaigns before and during the event. 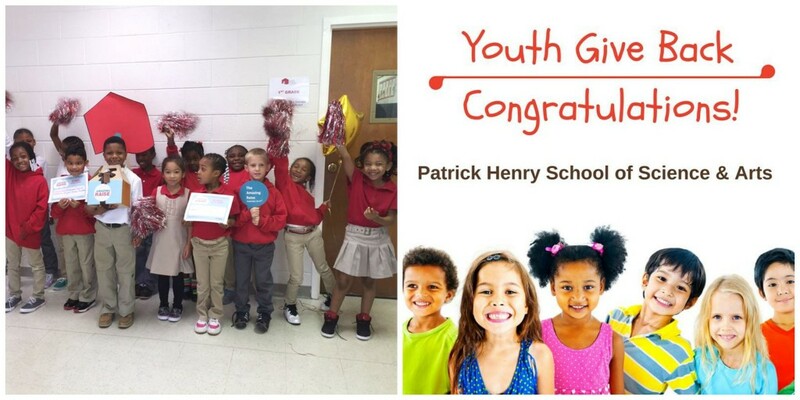 Read more about some of the unique ways nonprofits garnered community support here (and it paid off!). Thirty nonprofits even entered video campaigns for a “Spirit of Giving” prize and “Go Viral” prize. Read about the winners here. “We’re overwhelmed with the growth and excitement the event generates each year. The Amazing Raise shows that philanthropy is something everyone can participate in,” said Sherrie Brach, President & CEO of The Community Foundation. New to the Awards this year was a “Youth Give Back” prize and a “Youth Power Hour” prize – encouraging young people to get involved in philanthropy. 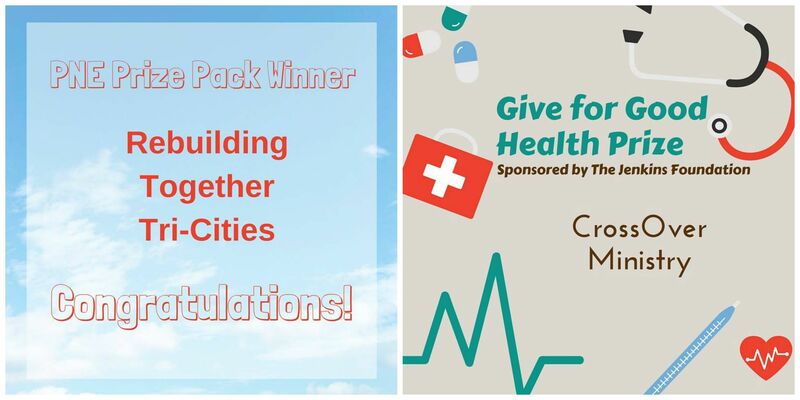 New prizes also included a “PNE Prize Pack”, where Re-Building Together Tri Cities won several nonprofit capacity building prizes from the Partnership for Nonprofit Excellence and a “Give for Good Health” Prize sponsored by the Jenkins Foundation that Crossover Healthcare Ministry won. 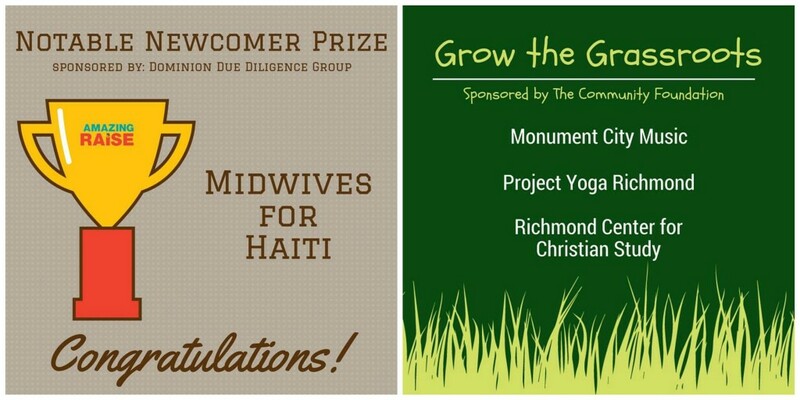 Prizes were awarded to successful new organizations to the event, like MidWives for Haiti in the “Notable Newcomer” Award and smaller nonprofits for their grassroots efforts to raise funds. Congratulations to all who participated. Click here to see a full list of winners. And THANK YOU to The Community Foundation serving Richmond and Central Virginia for offering this incredible opportunity to the nonprofit sector. ConnectVA Spotlight: Laura Bennett, Virginia Sexual and Domestic Violence Action Alliance →	← Amazing Raise 2015 Video Contest Winners!